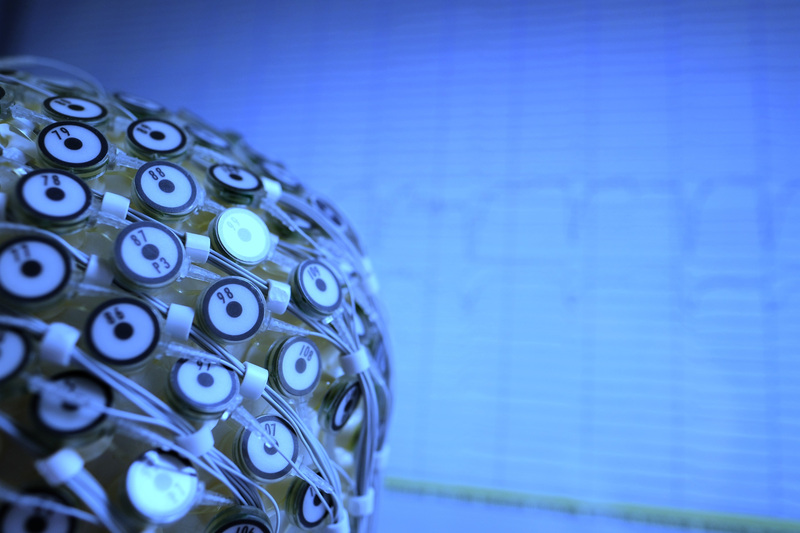 The Support Center for Advanced Neuroimaging (SCAN) is a multidisciplinary imaging laboratory that hosts MR-physicists, computer engineers, neuroradiologists, neurologists and psychologists. 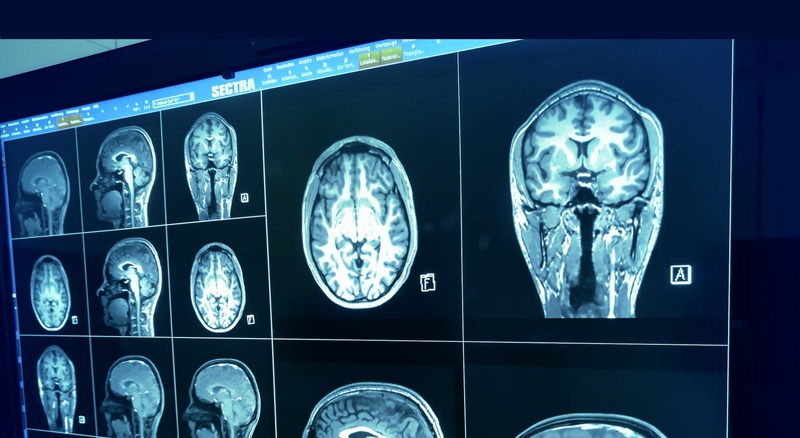 Our aim is the development, postprocessing and clinical validation of advanced and functional neuroimaging technologies. Copyright (c) Scancore 2018. All rights reserved.